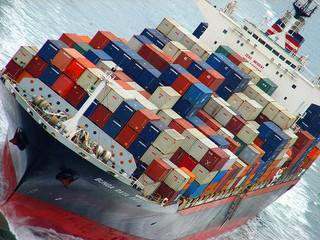 We have recruited leading auto shipping specialists to provide quality services to our clients. The result is: competitive prices for door-to-door car, motorcycle, or any other vehicle shipping while providing excellent service. 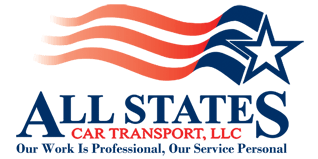 All States Car Transport’s Enclosed Auto Transport Services provide the ultimate protection for your vehicle during shipping. 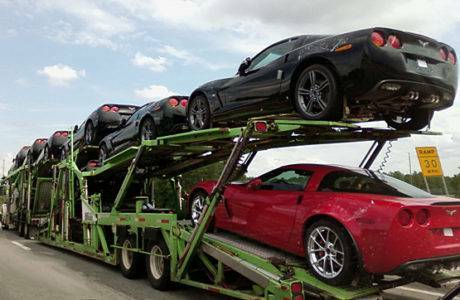 All automobiles are transported on car transporters with enclosed trailers. 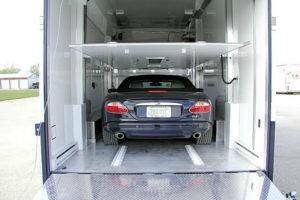 Our enclosed car transporters are the best in the business. Door-to-door service in an enclosed car carrier offers added protection from exposure to weather extremes and potential road hazards. 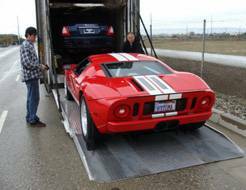 This car transport service is recommended for the following types of vehicles. Enclosed Auto Transport	Overall rating:	4.7	out of 5 based on 9	reviews.